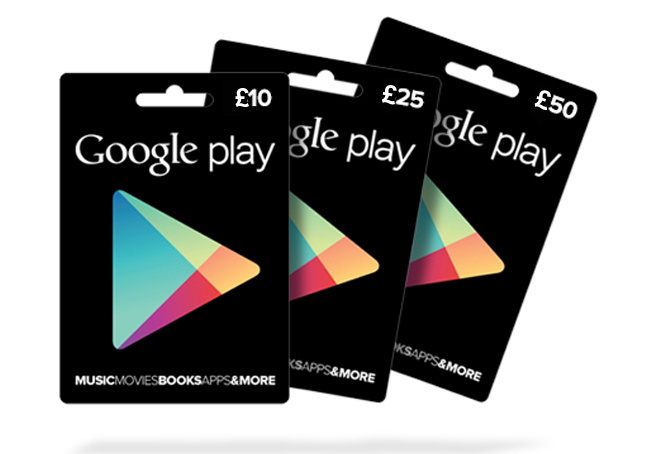 If you have been patiently waiting for the arrival of the UK Google Play Gift Cards you will be pleased to learn that Google has this week hinted that the new UK Google Play Gift Cards should be launching very soon. The Google Play Gift Cards have been available in the United States since last August, and a launch within the UK has been rumoured for some time. Back in December of last year was also discovered that Google was developing a dedicated UK Google Play Gift Cards but at that time was not fully functional. Now it appears that Google is ready to open the doors on its new UK Google Play Gift Cards website very soon, and offer gift cards in the denominations of £10, £25, and £50. Within its Google Play Store, Google allows users to store up to £2,000 in credit, which should be enough cover you for at least a couple of birthdays.